The inside cabin gets a lot of flak. Yes, of course the balcony cabins are lovely; the views, the fresh air, the natural light. But there are some advantages to booking an inside cabin. The inside cabin gets a lot of flak. Yes, of course the balcony cabins are lovely; the views, the fresh air, the natural light. But there are some advantages to booking an inside cabin. Think about it, you still get to eat the same food as everyone else, swim in the same pools, and see the same entertainment. Here are six great reasons why inside cabins are so bad after all! As it is the lead in category, it is the least expensive cabin type on the ship. If you want to cruise more frequently or visit more ports, you may want to consider an inside cabin. In many cases, you can go on twice as many cruises for the same price if you stay in an interior cabin instead of a balcony. By crusiing more often you can quickly rack up the loyalty perks as well. 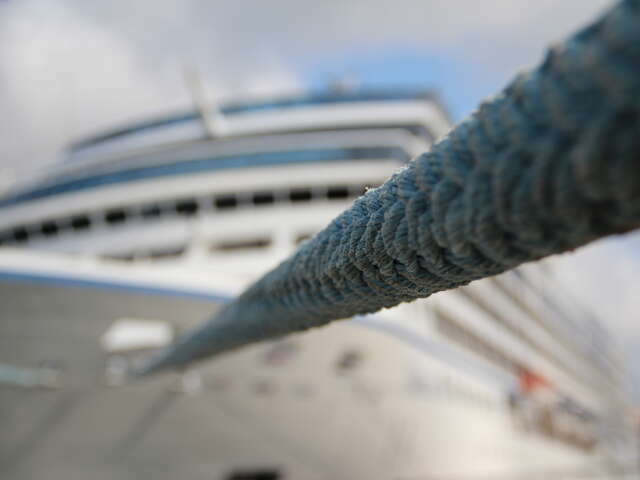 Sometimes it’s nice to be able to try out a cruise line or a different cruise ship which you have never been on before. Book an inside cabin on a shorter journey to give to see if the cruise line is for you. This way you can see if you like the ship before going on a more extravagant vacation. An interior stateroom is nothing fancy, basically it is a box; a box with no view or outside windows. Think about it as just a place where you sleep, which means you will spend more time out and about on the ship. Sure it’s great to wake up to you own private view of the ocean or port, but you can get the same views or better when walking up a few decks and enjoying a panoramic view of your surroundings. This is especially true if you have a lower stateroom in the middle of the ship. Interior cabins are away from the sides of the ship and closer to the center mass meaning you should feel less movement on stormy days. If sea sickness is an issue just make sure your cabin is not in the very front or back (forward/aft) of the ship.